PARIS -- PSA Group will return to India by 2020, the automaker said on Wednesday after unveiling a modest production investment with CK Birla Group, the New Delhi-based conglomerate. The French automaker will build cars in Tamil Nadu under an initial 100 million-euro ($107 million) joint venture investment with Birla-owned HMFCL, with an annual production capacity of 100,000 vehicles. A second deal with AVTEC, another CK Birla company, will build engines and transmissions for PSA and potentially for other manufacturers, the groups said in a joint statement. The deals represent a "major step in PSA Group's worldwide profitable growth," CEO Carlos Tavares said. The automaker is pushing an international expansion to reduce its dependence on European sales. India's fast-growing market, which expanded 7 percent to 2.96 million cars last year, has proved tough to crack for many foreign carmakers. 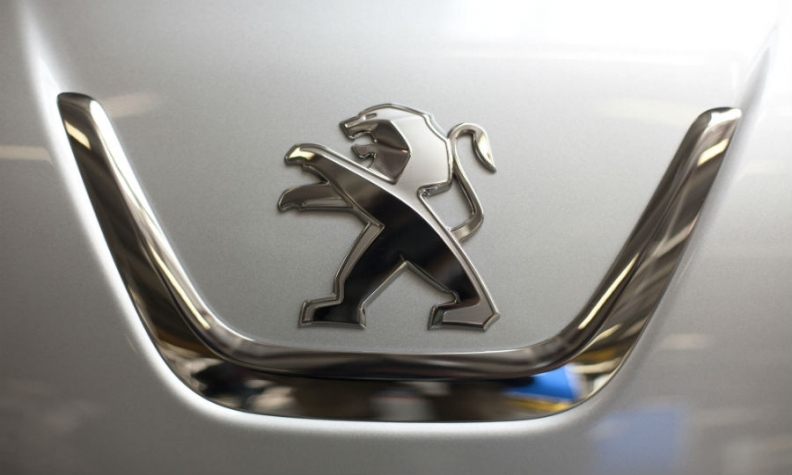 The Peugeot brand was last present in the late 1990s, when a previous joint venture collapsed. "This long term partnership will allow both companies to participate in the growth of the Indian automotive market, which is expected to reach 8 to 10 million cars by 2025," PSA said in a statement. PSA, which makes Peugeot, Citroen and DS cars, did not say which models will be built in India. No decision has been taken on product strategy or even which PSA car brand to use, it said. PSA will begin by producing 10,000-15,000 vehicles annually, Tavares said, creating 1,500 jobs at a Hindustan Motors plant in Chennai now assembling SUVs for Mitsubishi. The new offering may be supplemented with cars built from imported kits, while local output rises gradually to an expected 100,000 vehicles. Suzuki's low-cost Maruti brand dominates in India with a 47 percent market share after progressively dethroning the Ambassador that was built by Hindustan Motors between 1958 and 2014, initially based on the 1956 Morris Oxford. PSA's French rival Renault has also made inroads in India lately with the frugal Duster SUV and its smaller Kwid sibling. PSA said its return to India was deliberately more incremental than a 650 million euro investment for a 170,000-capacity plant it announced in 2011 with Gujarat state, then scrapped the following year amid mounting financial difficulties.